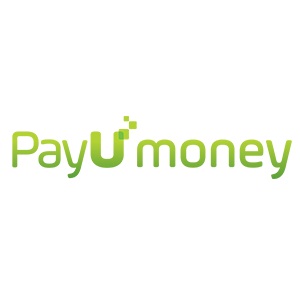 PayU Money, formerly Citrus Pay Payment Gateway, is used by more than 4000 Merchants all across India. 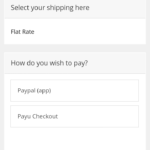 PayU Money Payment Gateway is a leading payment gateway and Ecommerce Giants such as Snapdeal, BookmyShow and Goibibo trusts PayU Money for hassle free online money transaction. 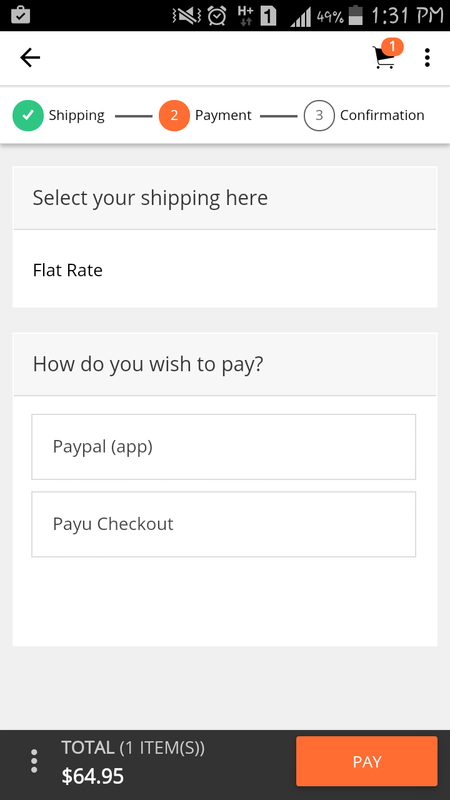 Leverage this awesome payment gateway in your ecommerce Magento App. Add it in your Magento iOS and Android Mobile App for easy money transfers.